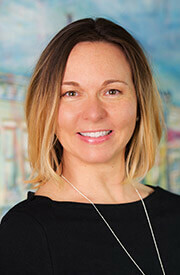 Catherine has been working in dentistry for 19 years and joined Maple Grove Family Dental in 2018. She is originally from Cudahy, WI where she attended Cudahy High School. She started college at UW Madison and then moved on to the Dental Assisting Career Institute in Milwaukee to make a career in dentistry. Evansville is now home for Catherine, her daughter and their dog, cat, guinea pig, and two chameleons. She loves to fish and attend classic muscle car shows. And if she weren’t in dentistry, she would own a fishing resort in the Northwoods. Since 1999 Britta has helped patients achieve their healthiest smiles. She joined our team in 2012, and loves working closely with patients developing relationships based on trust and respect. Britta studied at the University of Wisconsin Oshkosh, and Madison Area Technical College. She is a Registered Dental Hygienist, licensed to administer local anesthesia, and certified in CPR, OSHA, and laser dentistry. Originally from Poynette, WI Britta has 3 “furry” children and 3 “non-furry” children. She loves spending time with family and friends, especially her identical twin and her nieces and nephews. When she has spare time she enjoys crafting, fishing and reading. 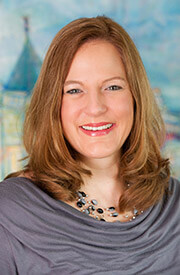 Ellen has worked in the dental field since 2008, and joined out team in 2010. 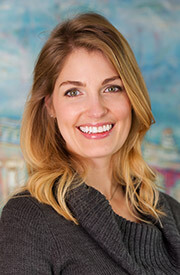 She loves helping patients achieve their smile goals and maintain oral health and well-being. 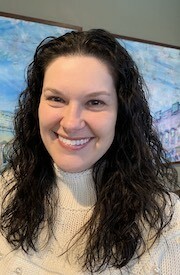 Ellen attended Milwaukee Area Technical College and is a registered dental hygienist, licensed to administer local anesthesia, and certified in CPR. A native of Delavan, WI, she loves spending time with her 3 daughters and son. When she is not spending time with her wonderful kids, family, and friends she enjoys crafting, couponing, and baking! If Ellen wasn’t a hygienist, she would love to open up her own bakery. With over 19 years of dental experience, Mandy joined our team in 2015. She loves having the opportunity to work with people who are passionate about smiles! Mandy attended Madison Area Technical College and is CPR and OSHA certified. Mandy is also dedicated to attending continuing education classes to increase her dental knowledge. Born in Superior, Mandy has lived in Evansville since 1996. She is happily married to Greg, and they have 3 wonderful children together, twin boys and a daughter. She’s a busy mom and loves going to all of her children’s activities. She and her family vacation in Daytona Beach, FL for spring break almost every year. When she has spare time, Mandy enjoys listing to music, going out to eat and spending time with friends and family. 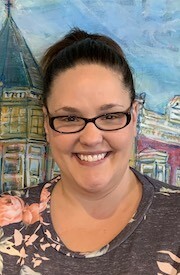 Erin came to Maple Grove Family Dental in 2018 with five years of experience. She attended Craig High School in Janesville and then went on to Blackhawk Tech. She is a single mom of two boys, ages 10 and 6. In her spare time, Erin enjoys spending as much time as she can with her sons.